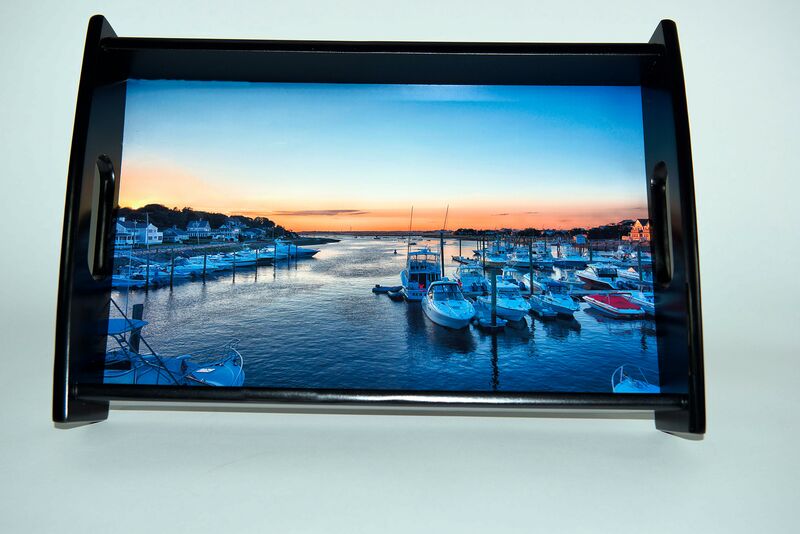 You asked—we answered! 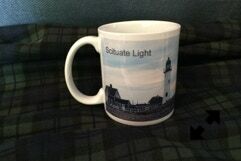 Here is a collection of all of our Scituate product! 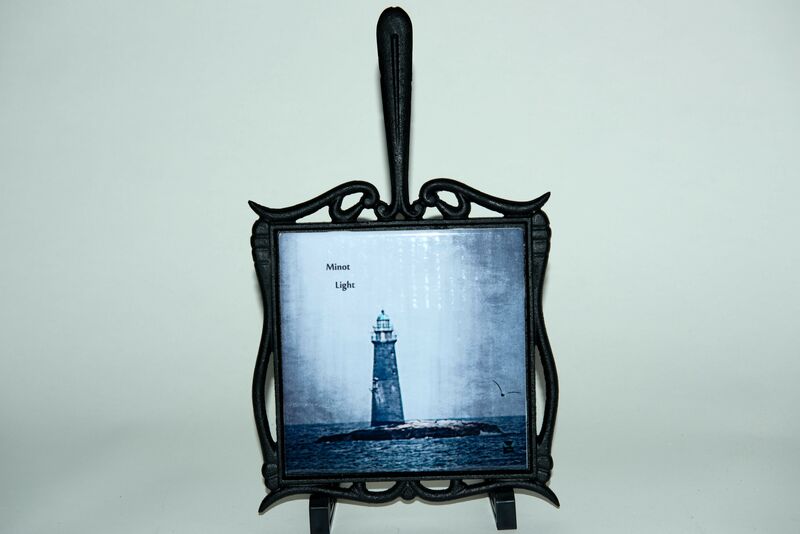 These are some of our most popular items in stores. 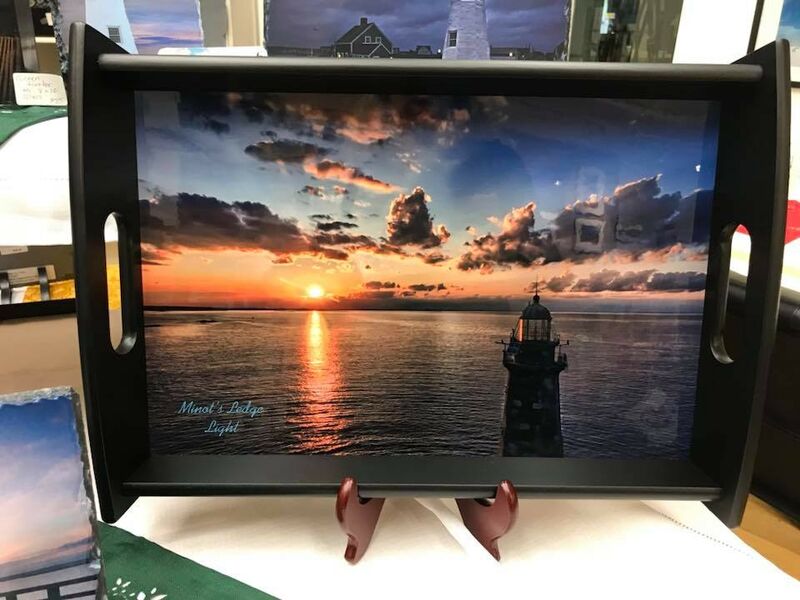 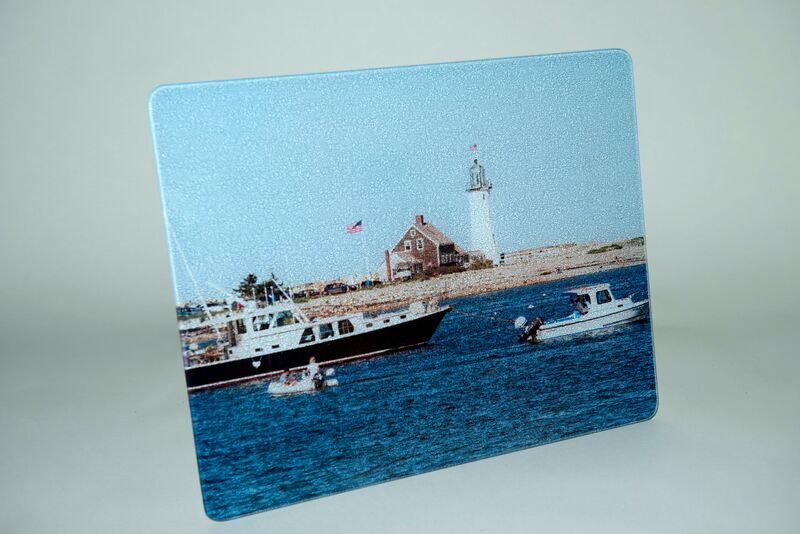 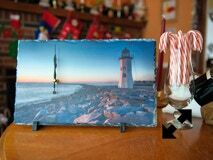 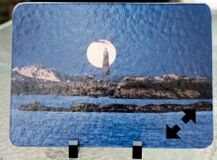 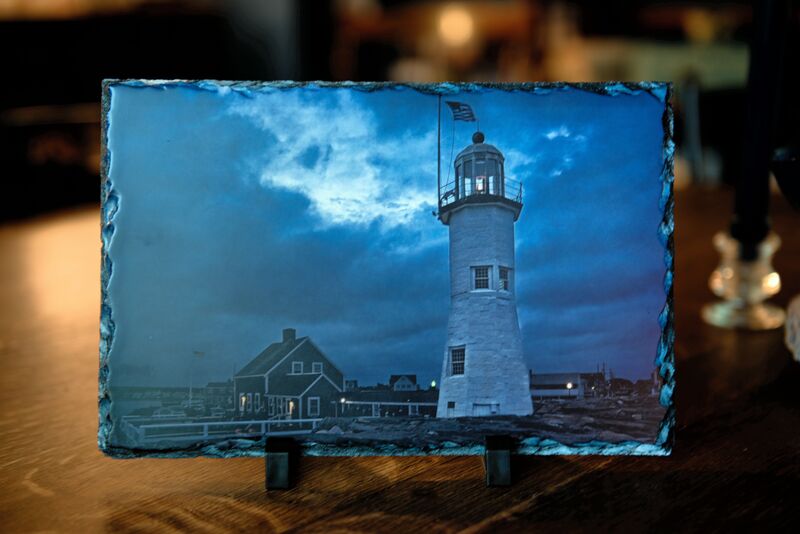 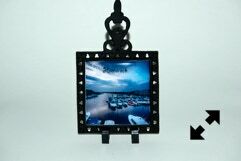 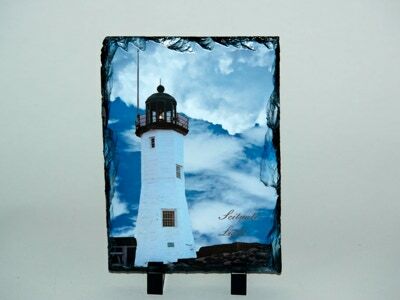 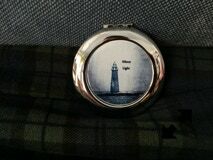 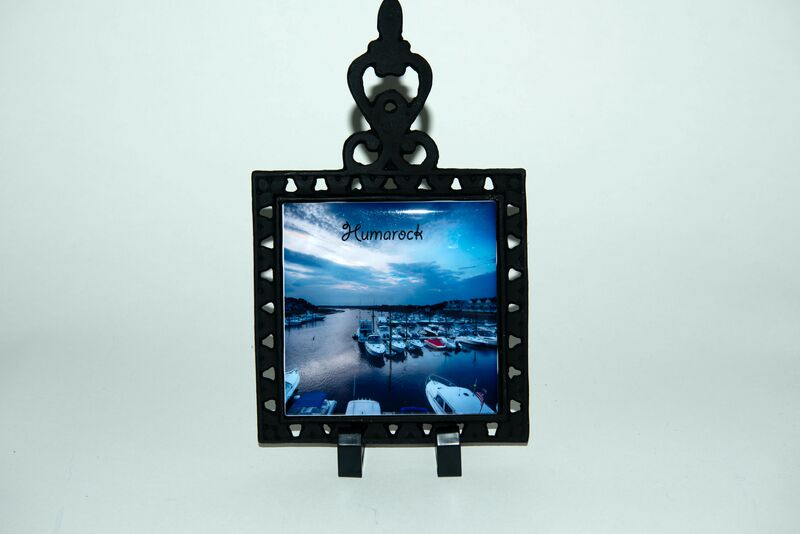 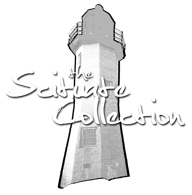 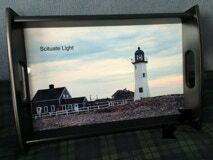 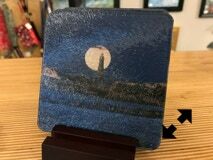 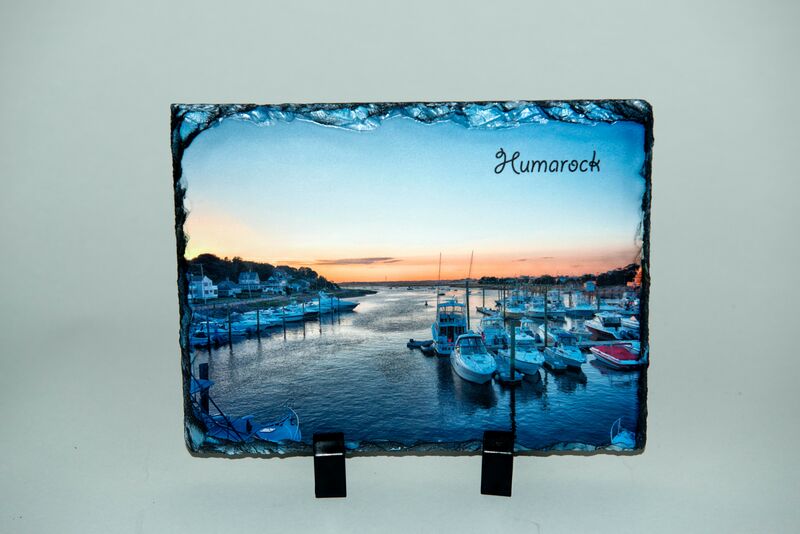 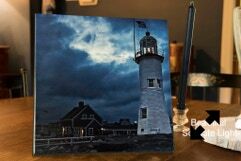 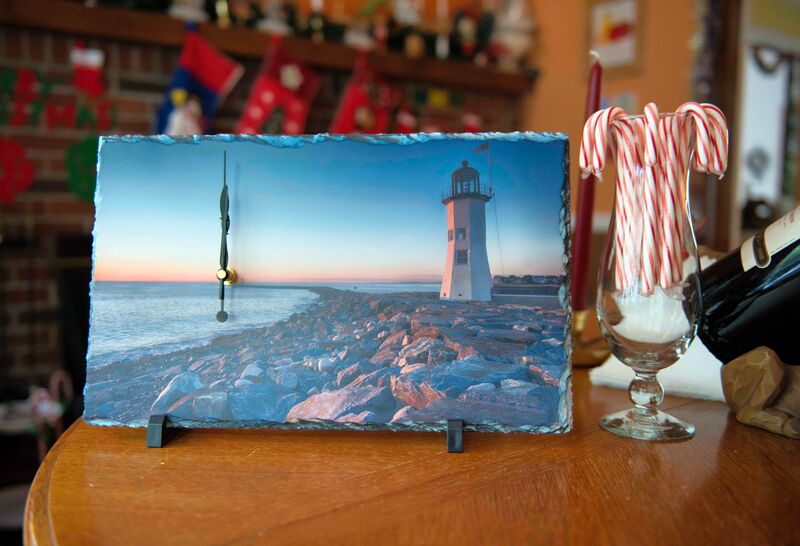 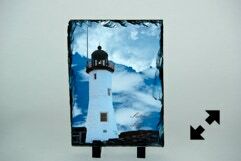 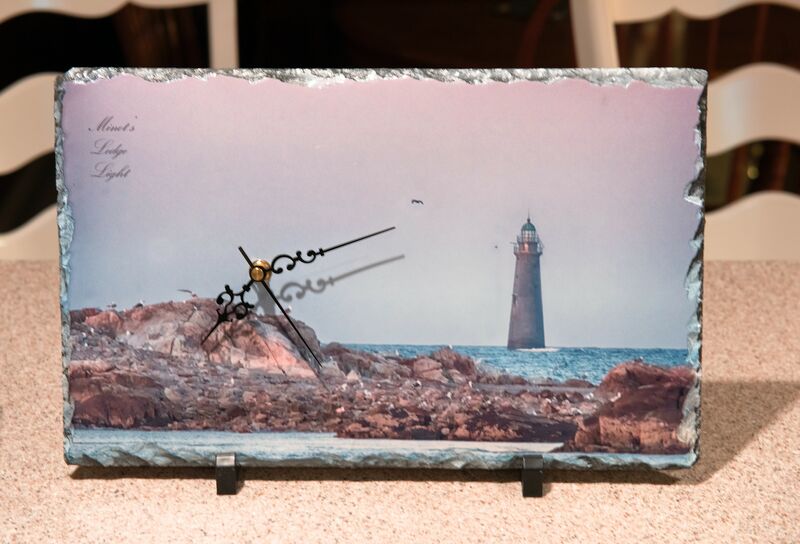 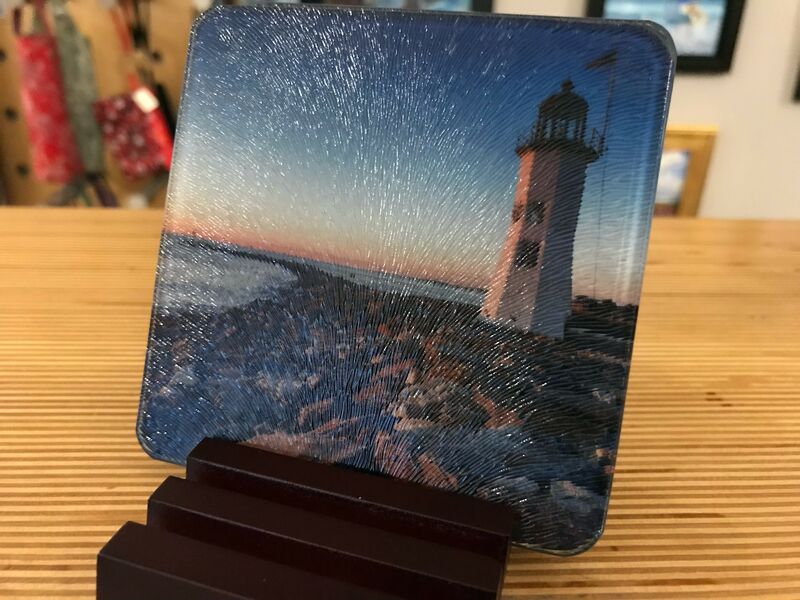 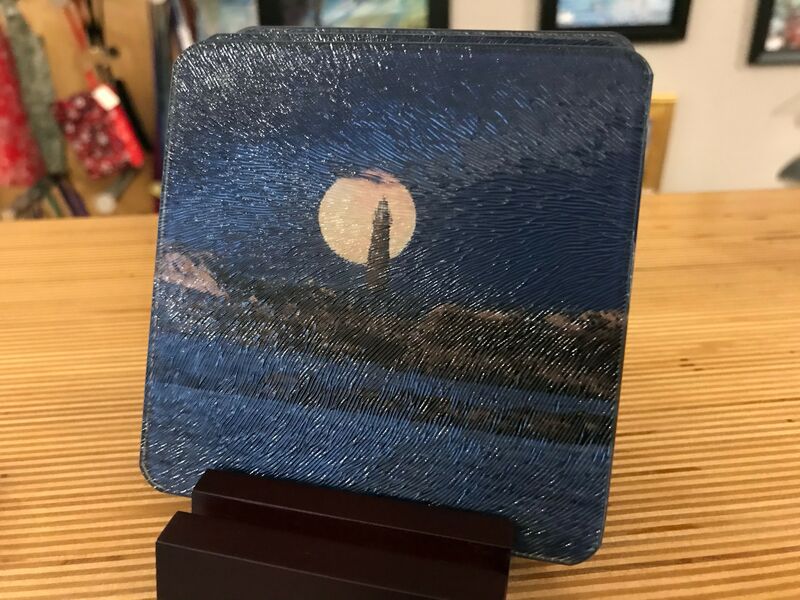 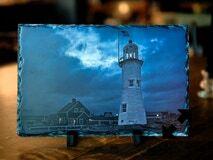 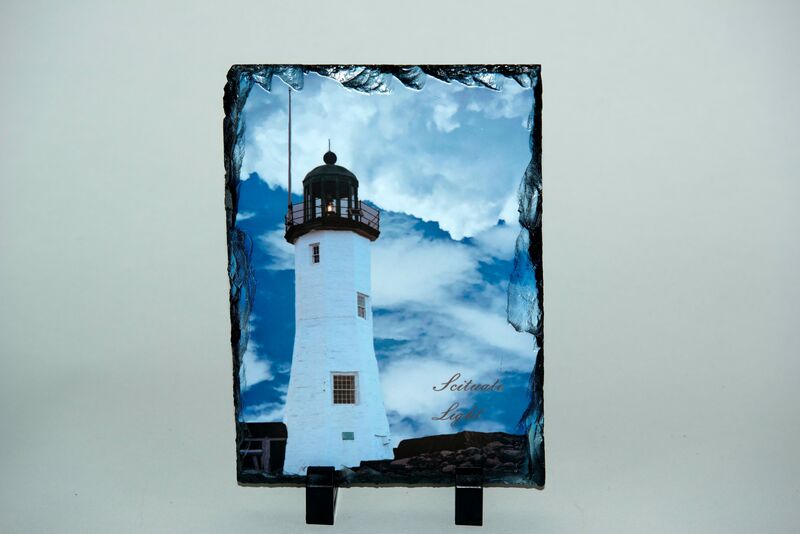 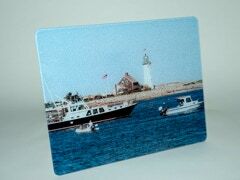 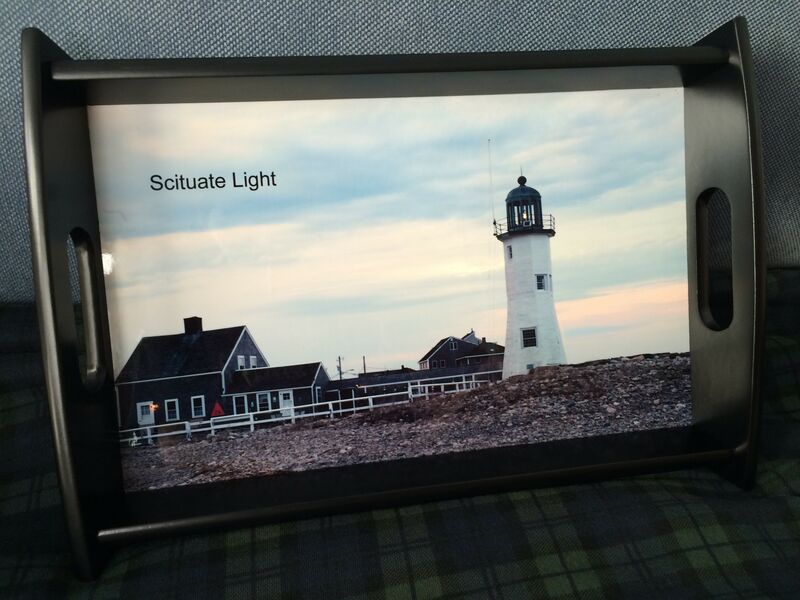 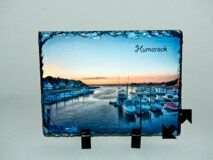 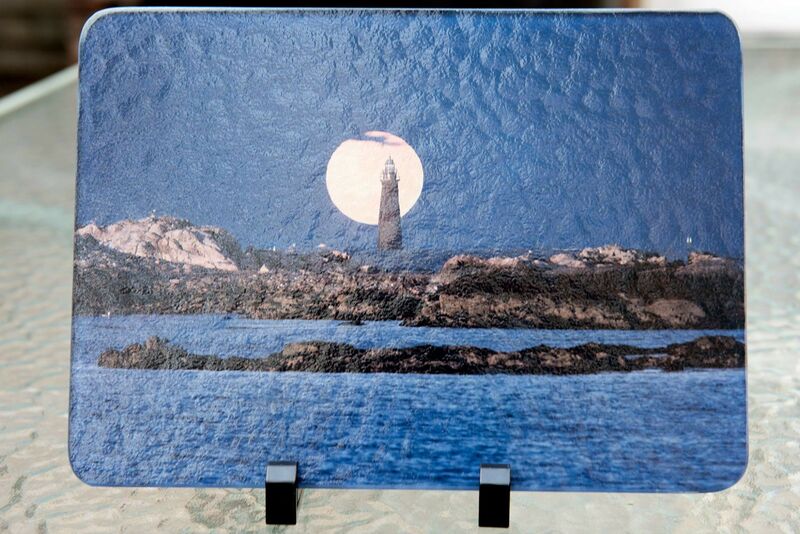 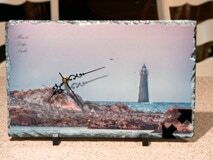 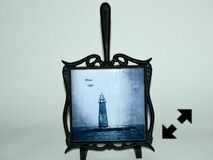 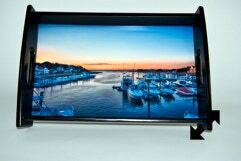 Folks love finding images of Scituate Light, Minot Light, Humarock, and other local scenery on slate, coasters, mugs, cutting boards, clocks, and MORE! 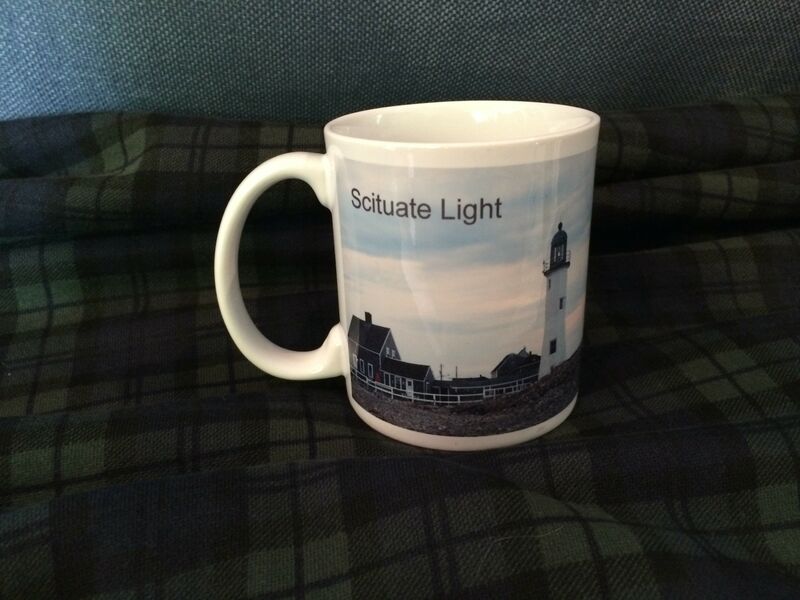 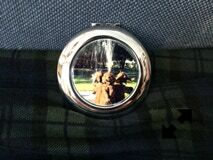 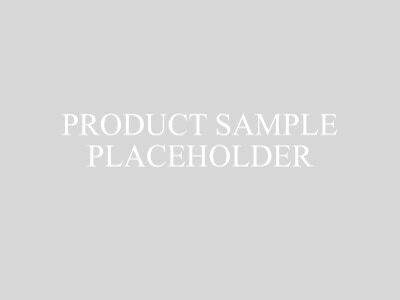 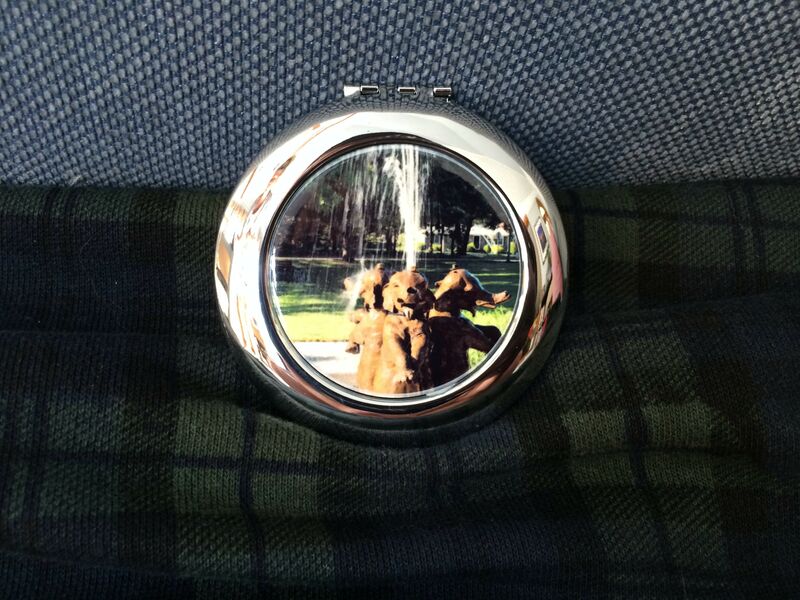 Browse samples below or . . .
. . . at our NEW online store!